Two lucky winners have split the record $100 Million Powerball Jackpot for draw no. 1161 on Thursday 16 August 2018, each winning a massive $50 Million. A man in his 20s from Melbourne has been revealed as the first of the two the winners of the mammoth Powerball draw. The young man, who wishes to remain anonymous, told lottery officials today that he knew he’d won last night after checking his entry. “I’m trying to remain as calm as possible,” he said. 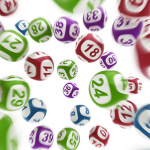 “I only bought this entry last night on the OzLotteries app before the draw closed. “I’m going to do the right thing. This win is life changing. The second winner was finally found after a man from Riverwood in the south of Sydney finally checked the unregistered ticket he’d been carrying around in his wallet for two days. 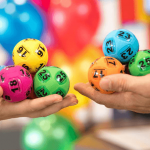 “Oh yeah mate, I’m in a bit of shock to be honest!” he told a NSW Lotteries official after confirming the win from his ticket purchased at Broadarrow Newsagency. “This morning I heard the winner was from the Bankstown area and they hadn’t found them yet. I usually only check my tickets every few weeks. “So I got my son to check the numbers for me online. “I’m still in shock, I can’t describe it. The man, who wishes to remain anonymous, said he will use the money to retire early and that he and his wife are looking forward to helping set their loved ones up in the future. The huge interest in the record draw saw a number of lottery websites crash under the unprecedented load of players wanting to know the results and if they’d won the massive prize. 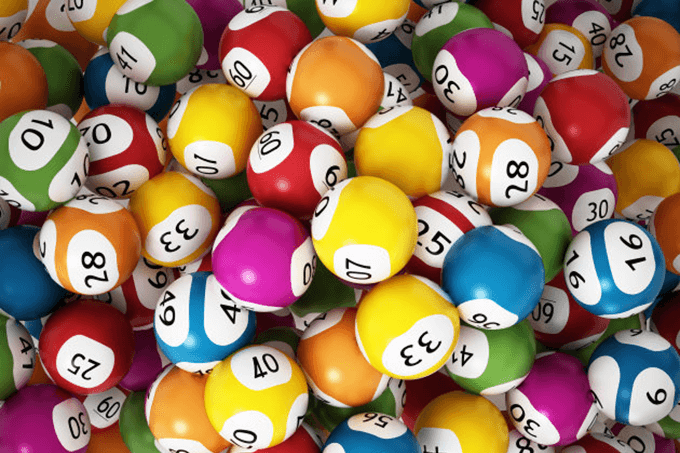 The winning numbers for draw 1161 were: 33, 3, 32, 13, 27, 35, 31 and the Powerball was 3. 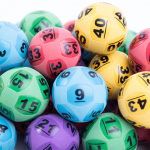 In addition to the two big division one winners, over 3.5 million players collected winnings from the draw with prizes ranging from $122,000 for division two down to $10.55 for division nine. While the Powerball jackpot record was broken with last night’s draw, the largest individual winner remains a man from Hervey Bay who took out a $70 Million Powerball jackpot in 2016. Next week Powerball is back to a modest, in comparison, but still life-changing $3 Million division one prize pool. Buy your entry tickets online, and make sure to have your contact details completed and up-to-date! The next big scheduled lottery draw will a $20 million Superdraw for Saturday Lotto on September 1, 2018.